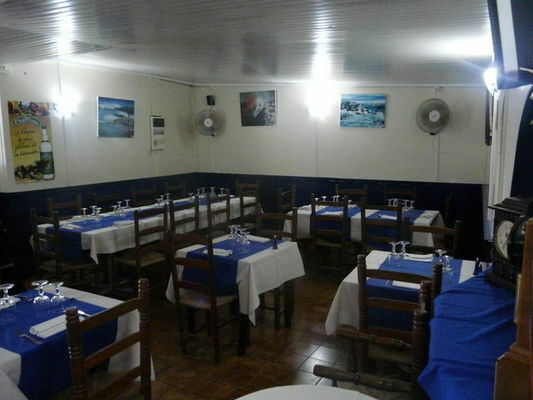 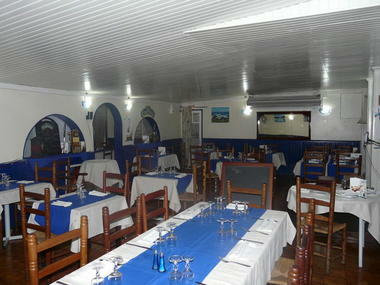 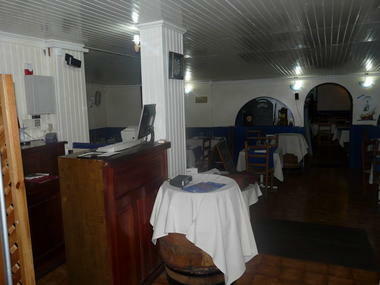 Le Marin Bleu restaurant serves Creole and French cuisine and specialises in pelagic fish. 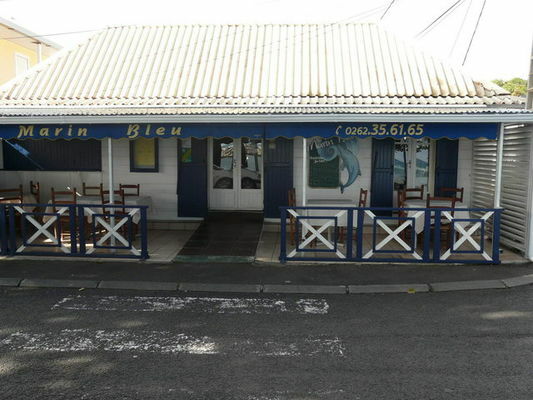 Environment / Access : In Saint-Pierre, from the yachting harbour, head towards Saint-Joseph. Pass the bridge over La Rivière d'Abord. 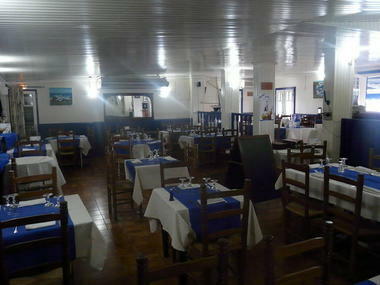 The restaurant is situated on the left.